On Mondays the Town Hall is closed for visitors. a possibility to participate in educational forms, such as museum lessons or shows. 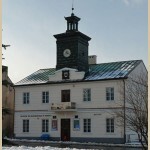 The Town Hall built in classical style between 1837 and 1841 with the function of the seat of city authorities. It was built when Walenty Klecha was the city mayor. It has served its function for 137 years (with a 3-year break between 1942 and 1945). There were a city bank here, an office and mayor’s flat, a police station and in the basement – a temporary custody. 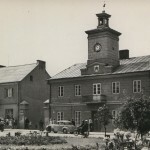 In the primary building project due to limited financial resources clock tower was not assumed. 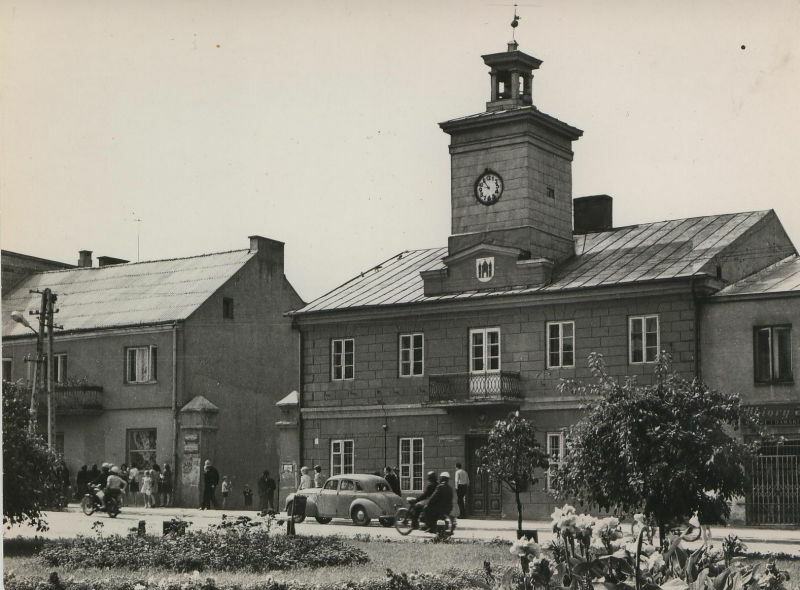 However, after finishing the construction Government Commission of Internal Affairs and the Clergy presented and approved the project of clock tower construction. It was built on in 1843. In 1971 2 rooms were designed for a newly created Ethnographic Museum. 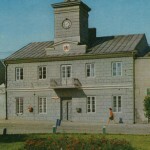 In 1979 city authorities bequeathed the whole building to the Museum which remains in possession of the Museum up to now. 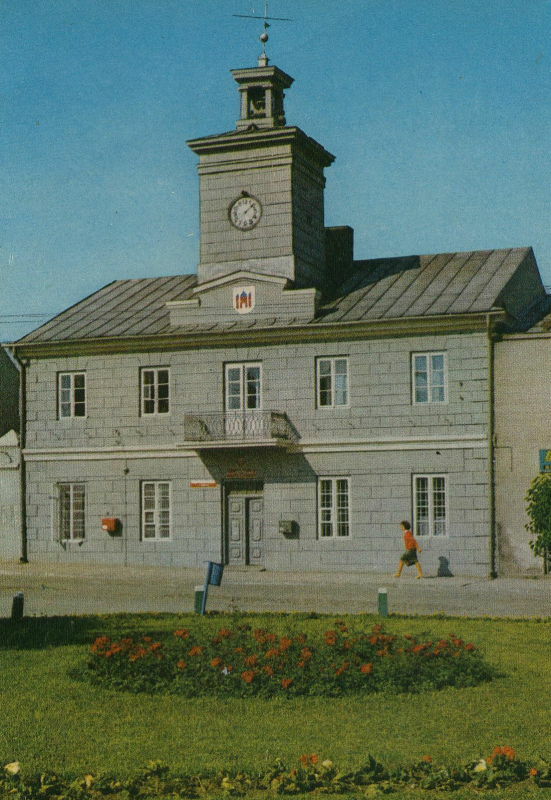 In 1997 the old clock was replaced by a new one and welcoming (year) 2000 the city inhabitants heard a new bugle call composed by Bogusław Klimsa for the first time. 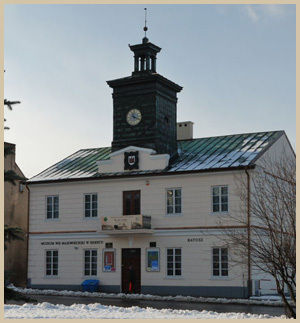 In exhibition rooms of the town hall permanent exhibitions showing Polish culture and culture of other countries as well as works of artists of diverse art fields are organized. Educational classes for children and youngsters, meetings, lectures and talks are arranged here.